Simon Teen has shared their seventh sneak peek at The Shadowhunter’s Codex by Cassandra Clare and Joshua Lewis, coming October 29. 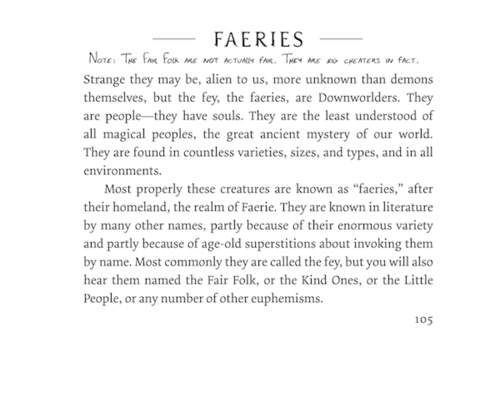 This sneak peek discusses faeries. 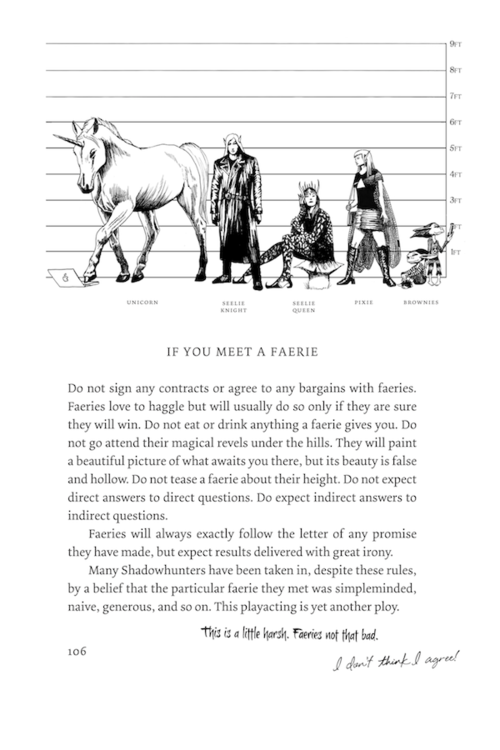 Stay tuned for more sneak peeks from The Shadowhunter’s Codex from Simon Teen! omg i am so excited i cant even wait!!!! when do we get the next “live or die” thing? like, when can you do it? I loved how you sort out the Maia and Jordan situation.